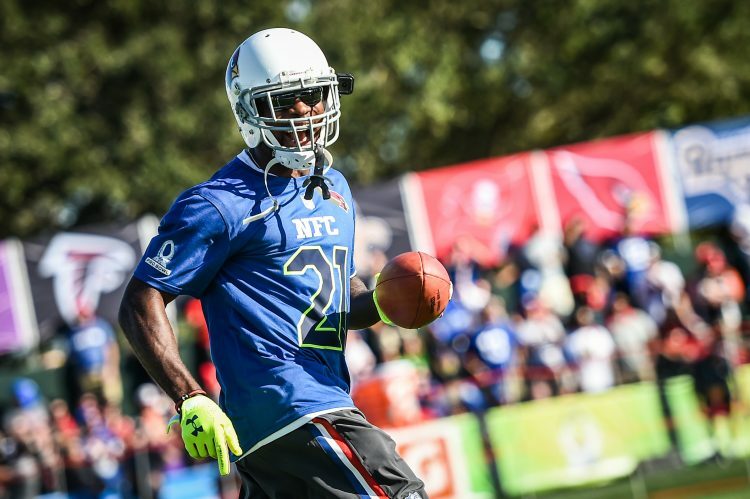 (Jan. 25-29, 2017): Arizona Cardinals cornerback Patrick Peterson participates in the Pro Bowl Skills Challenge at ESPN Wide World of Sports Complex at Walt Disney World Resort. 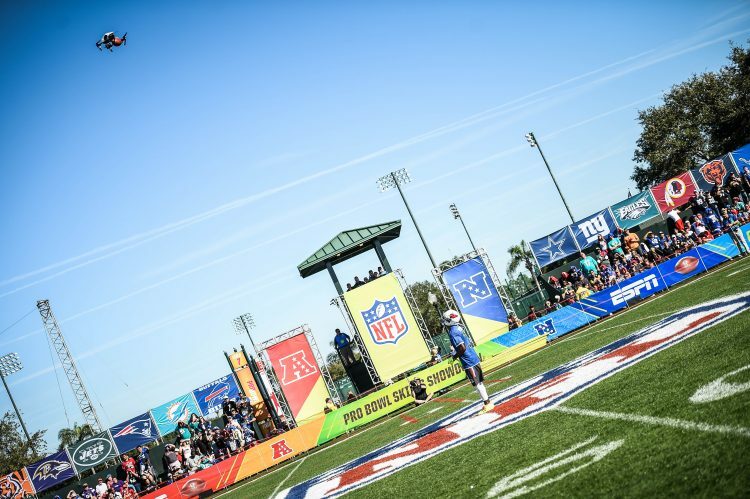 The Pro Bowl Skills Showdown was a part of a reimagined NFL Pro Bowl Week, held in Orlando, Fla., for the first time. 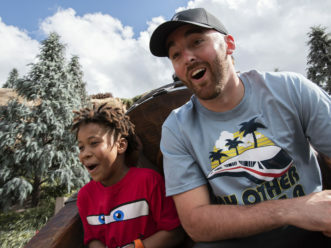 The weeklong celebration of football at all levels included activities such as the NFL Pro Bowl Experience, AFC and NFC practices, a 5K run at Epcot, a celebration parade at Magic Kingdom and many other activities throughout Orlando. 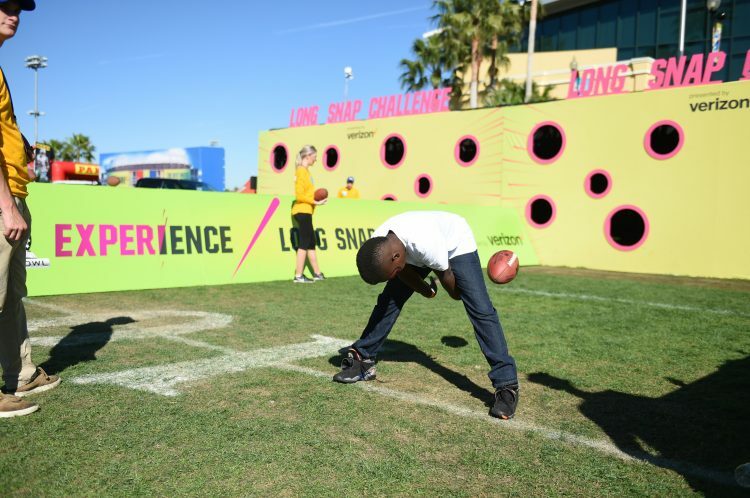 (Jan. 25-29, 2017): Arizona Cardinals cornerback Patrick Peterson waits for the football to drop during an event of the Pro Bowl Skills Challenge at ESPN Wide World of Sports Complex at Walt Disney World Resort. 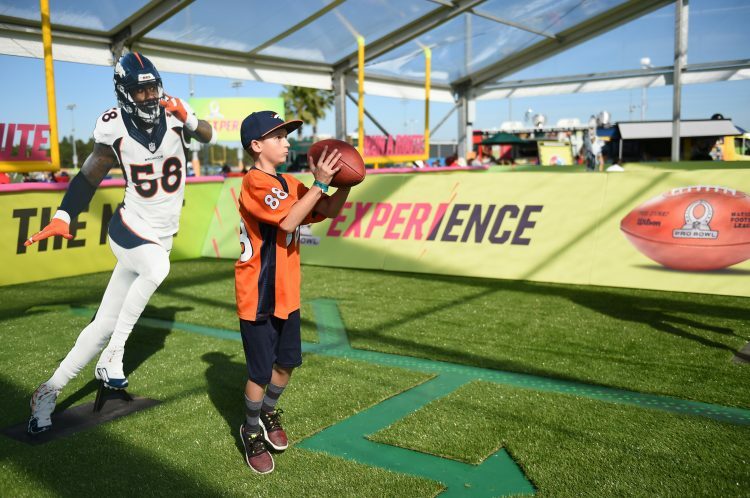 The Pro Bowl Skills Showdown was a part of a reimagined NFL Pro Bowl Week, held in Orlando, Fla., for the first time. 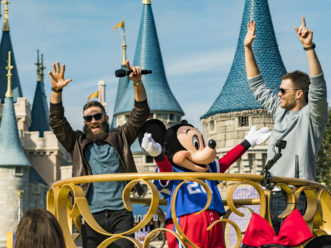 The weeklong celebration of football at all levels included activities such as the NFL Pro Bowl Experience, AFC and NFC practices, a 5K run at Epcot, a celebration parade at Magic Kingdom and many other activities throughout Orlando. 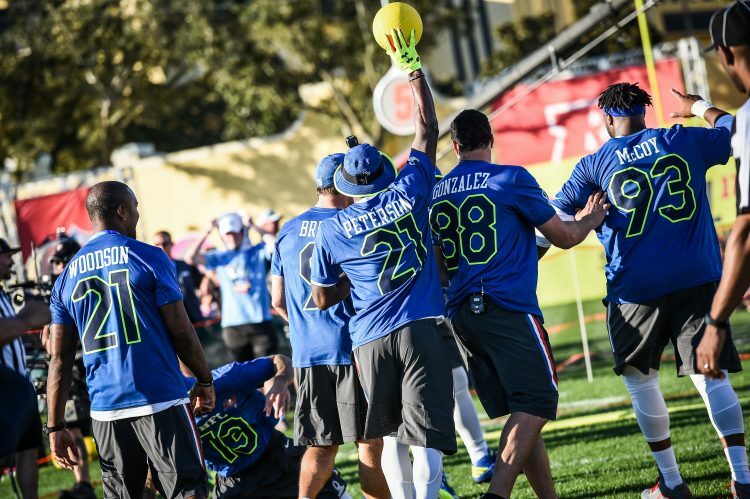 (Jan. 25-29, 2017): Stars from the NFC Pro Bowl team compete in a dodgeball game agaist stars from the AFC in Epic Pro Bowl Dodgeball, an event during the Pro Bowl Skills Challenge at ESPN Wide World of Sports Complex at Walt Disney World Resort. 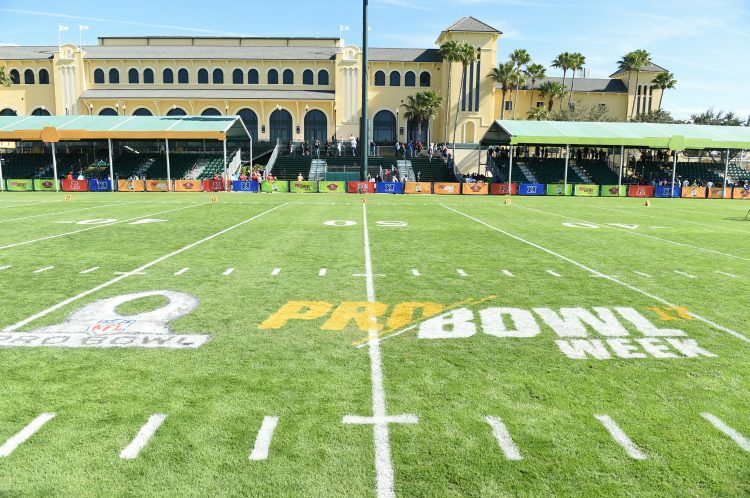 The Pro Bowl Skills Showdown was a part of a reimagined NFL Pro Bowl Week, held in Orlando, Fla., for the first time. 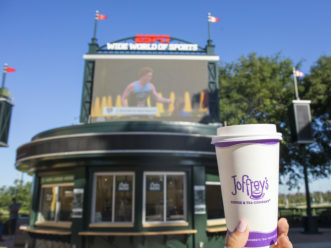 The weeklong celebration of football at all levels included activities such as the NFL Pro Bowl Experience, AFC and NFC practices, a 5K run at Epcot, a celebration parade at Magic Kingdom and many other activities throughout Orlando. 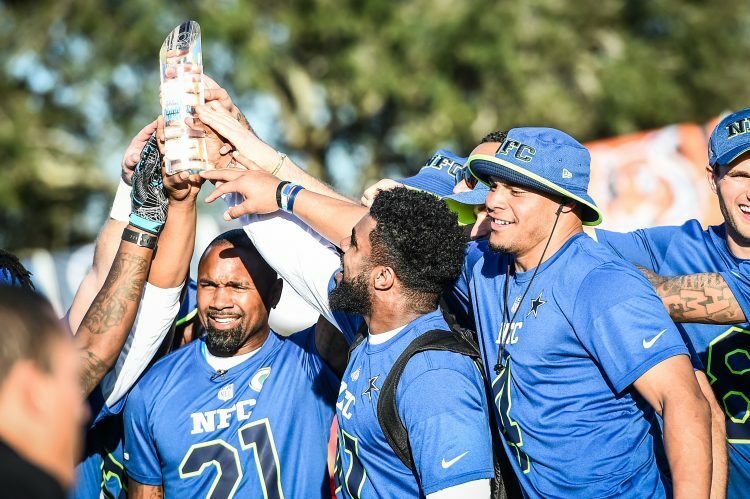 (Jan. 25-29, 2017): Stars of the NFC team celebrate their victory in the Pro Bowl Skills Challenge, held at EPN Wide World of Sports Complex at Walt Disney World Resort. 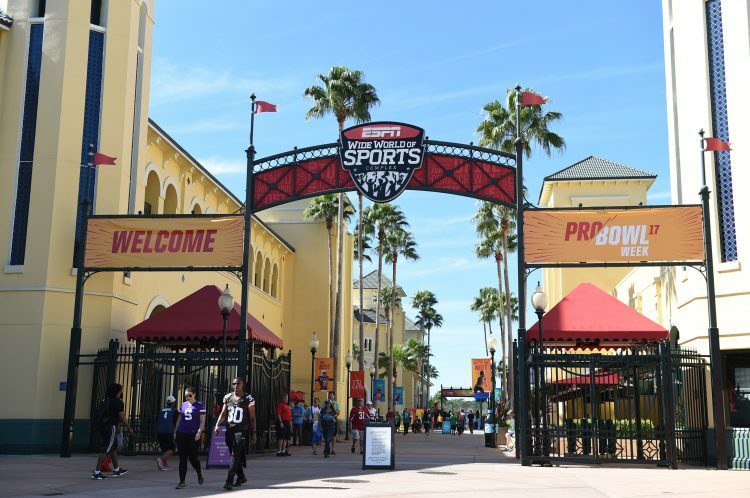 The Pro Bowl Skills Showdown was a part of a reimagined NFL Pro Bowl Week, held in Orlando, Fla., for the first time. 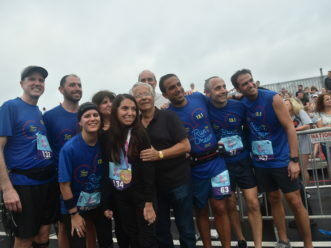 The weeklong celebration of football at all levels included activities such as the NFL Pro Bowl Experience, AFC and NFC practices, a 5K run at Epcot, a celebration parade at Magic Kingdom and many other activities throughout Orlando. 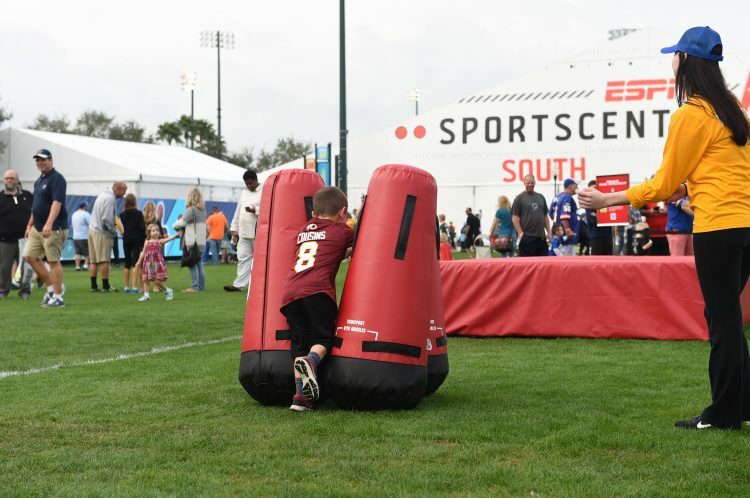 (Jan. 25-29, 2017): Guests of all ages put their football skills to the test in the NFL Pro Bowl Experience at ESPN Wide World of Sports Complex at Walt Disney World Resort. 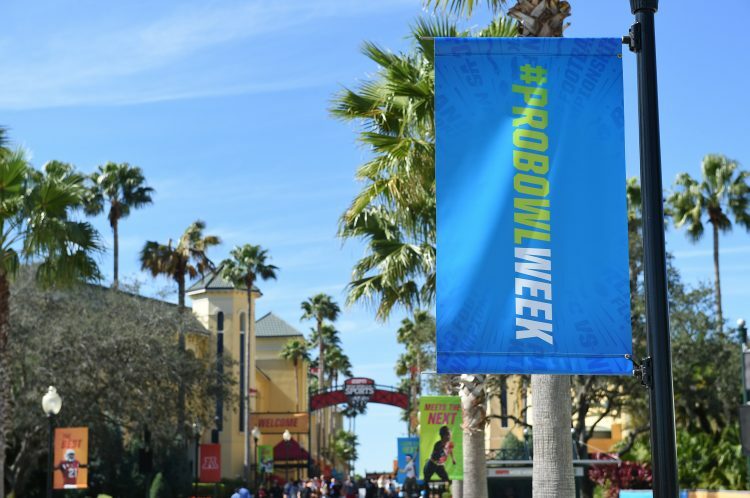 The Pro Bowl Experience was a part of a reimagined NFL Pro Bowl Week, held in Orlando, Fla., for the first time. 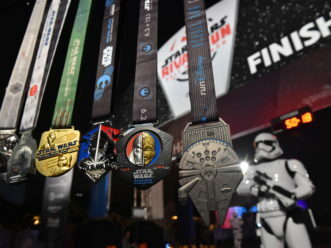 The weeklong celebration of football at all levels included activities such as the NFL Pro Bowl Experience, AFC and NFC practices, a 5K run at Epcot, a celebration parade at Magic Kingdom and many other activities throughout Orlando. 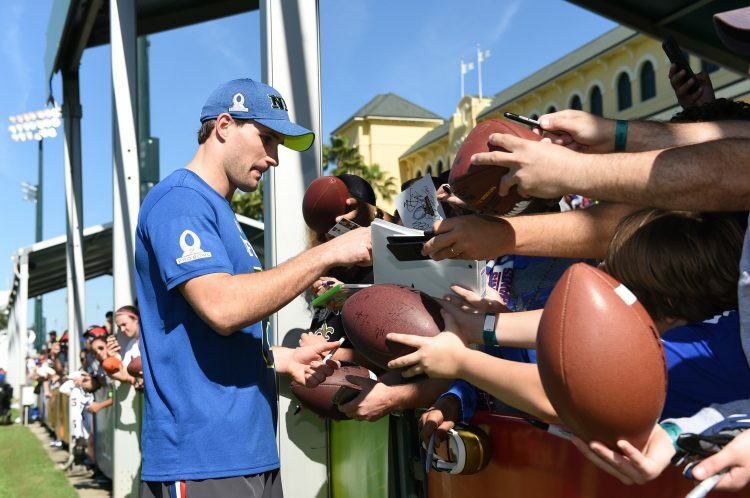 (Jan. 25-29, 2017): Washington Redskins quarterback Kirk Cousins signs autographs for fans during Pro Bowl practice at ESPN Wide World of Sports Complex at Walt Disney World Resort. 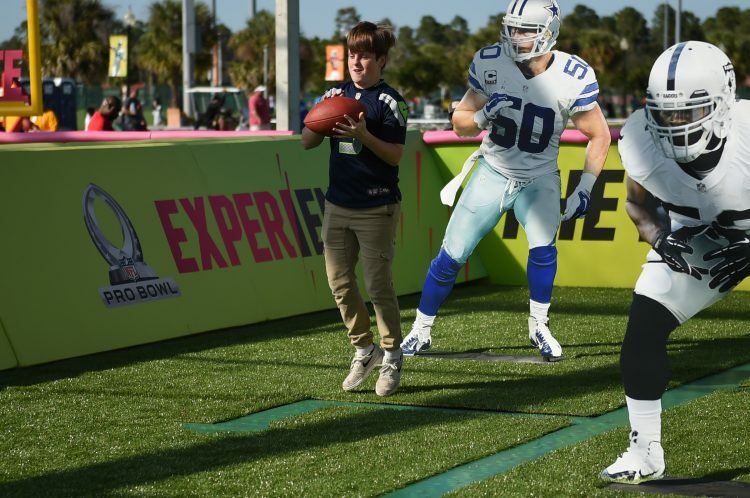 The Pro Bowl Skills Showdown was a part of a reimagined NFL Pro Bowl Week, held in Orlando, Fla., for the first time. 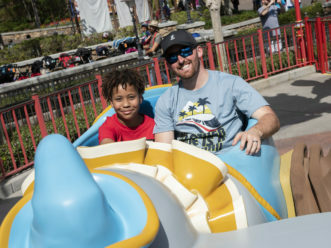 The weeklong celebration of football at all levels included activities such as the NFL Pro Bowl Experience, AFC and NFC practices, a 5K run at Epcot, a celebration parade at Magic Kingdom and many other activities throughout Orlando. 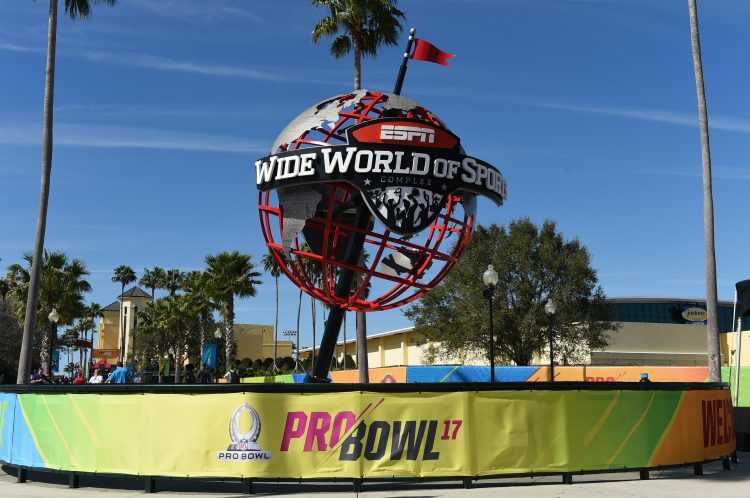 (Jan. 25-29, 2017): ESPN Wide World of Sports Complex played host to many of the events during 2017 NFL Pro Bowl Week, held in Orlando, Fla., for the first time. 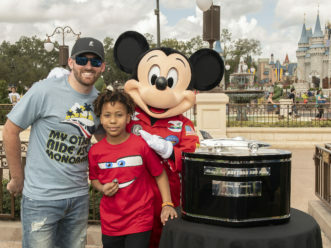 The celebration of football at all levels included activities such as the NFL Pro Bowl Experience, AFC and NFC practices, a 5K run at Epcot, a celebration parade at Magic Kingdom and many other activities throughout Walt Disney World Resort and Orlando. 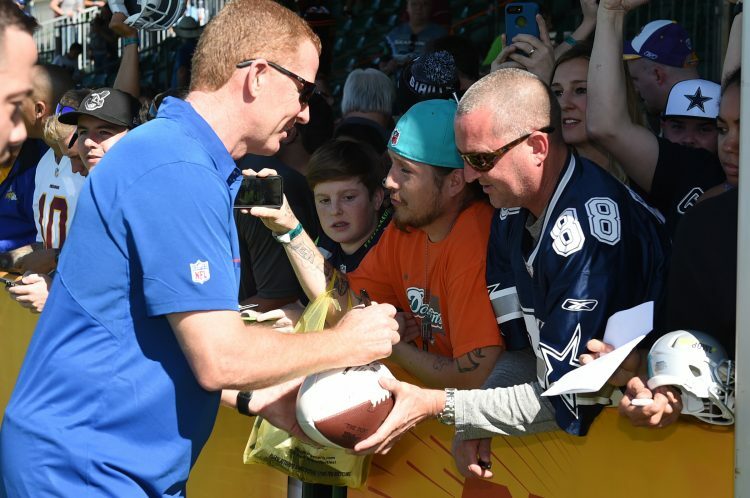 (Jan. 25-29, 2017): Dallas Cowboys head coach Jason Garrett signs autographs for fans during Pro Bowl practice at ESPN Wide World of Sports Complex at Walt Disney World Resort. 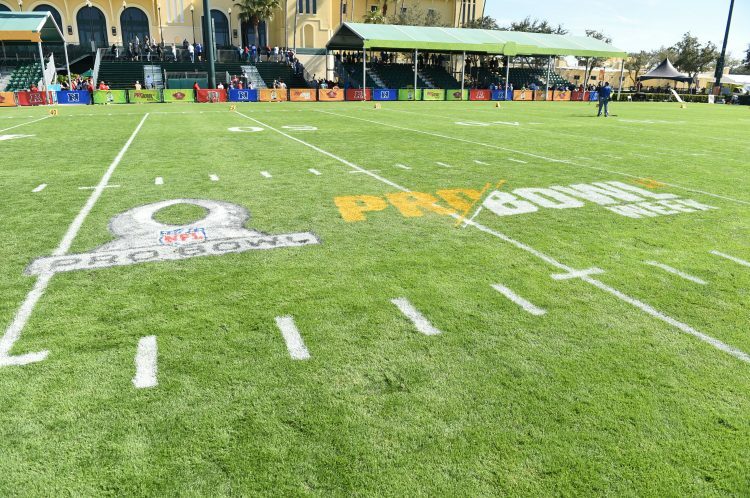 The Pro Bowl Skills Showdown was a part of a reimagined NFL Pro Bowl Week, held in Orlando, Fla., for the first time. 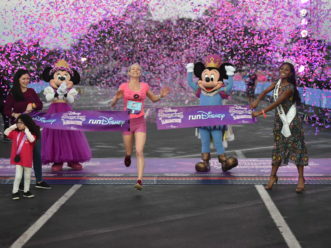 The weeklong celebration of football at all levels included activities such as the NFL Pro Bowl Experience, AFC and NFC practices, a 5K run at Epcot, a celebration parade at Magic Kingdom and many other activities throughout Orlando.